This is the stone everyone should have for protection. 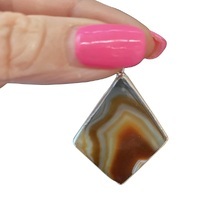 The Agate is one of the oldest stones in recorded history. Agate is a protection stone and may help with Stress and energy drains. The Agate with banded colours were placed at the head of a sleeper to give rich and varied dreams. Agate is considered so powerful as it gives you strength to carry on, courage, emotional strength, self-confidence, healing & calming. Enhances creativity & stimulates the intellect. Carry an Agate when you have to make an important decision. 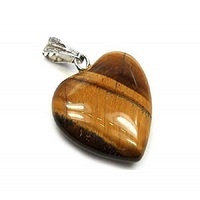 Agates can cleanse & stabilize the aura by removing or transforming negative energy. We want your experience with us to reflect the passion we have for our products. Need to know more about our products please feel free to contact us. Don’t forget to Visit us at our Showroom at 1/53 Rushdale Street Knoxfield Victoria.